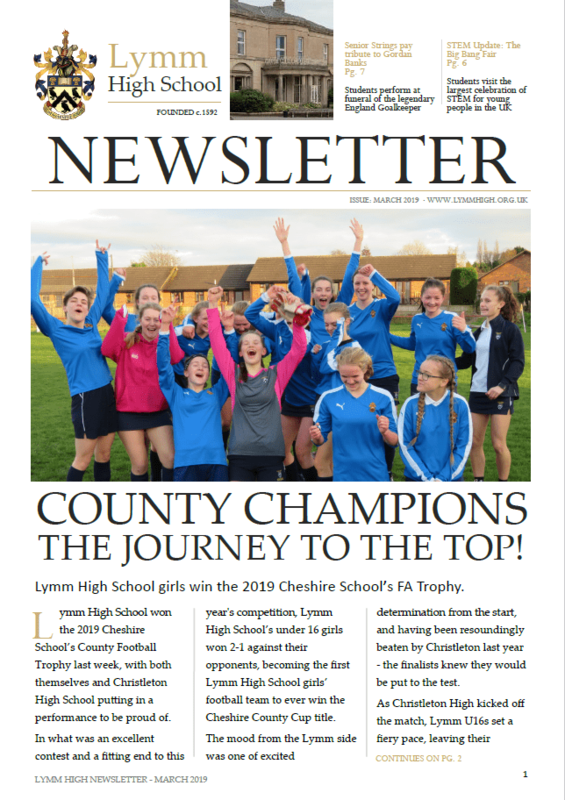 Read March’s school newsletter, which includes important messages for parents and stories such as the recent visit to the Big Bang Fair and Cheshire County Cup Wins!…Read it here! 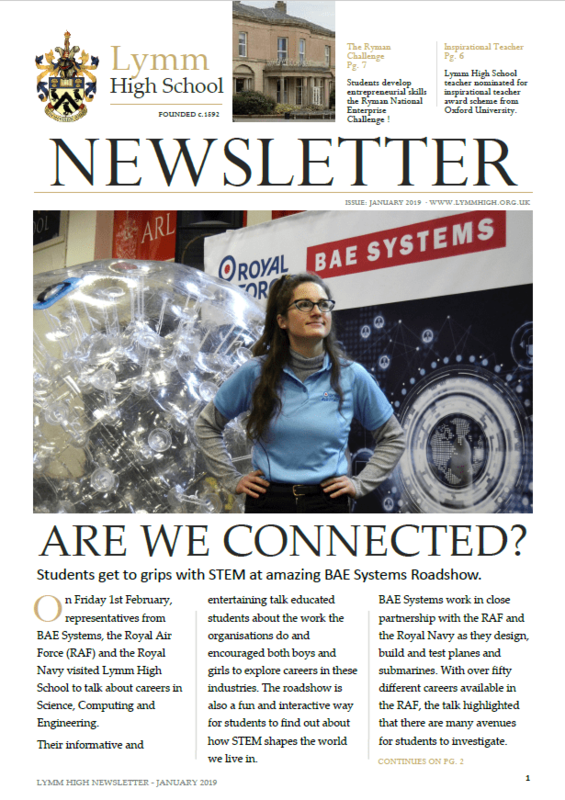 Read January’s school newsletter, which includes important messages for parents and stories such as the recent BAE Systems Roadshow and our recent Sports Stars!…Read it here! 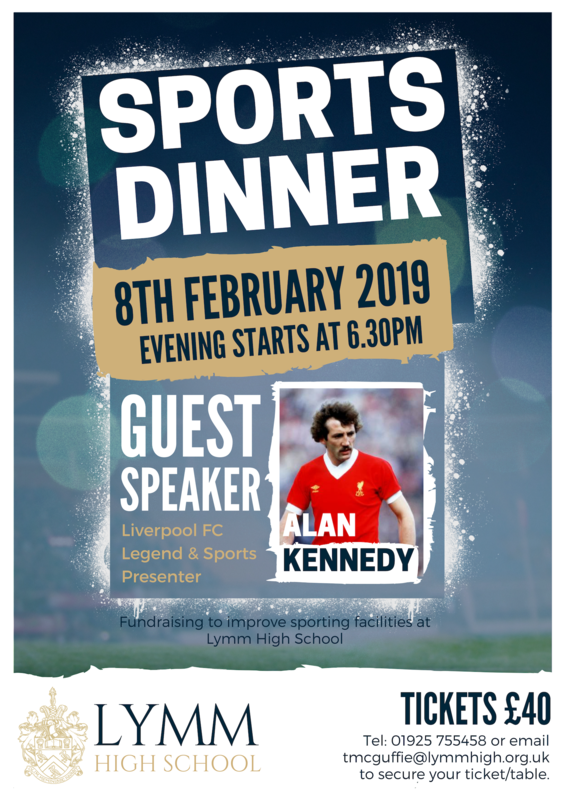 We have our fundraising dinner on Friday February 8th 2019, to raise money to improve the sporting facilities at school. 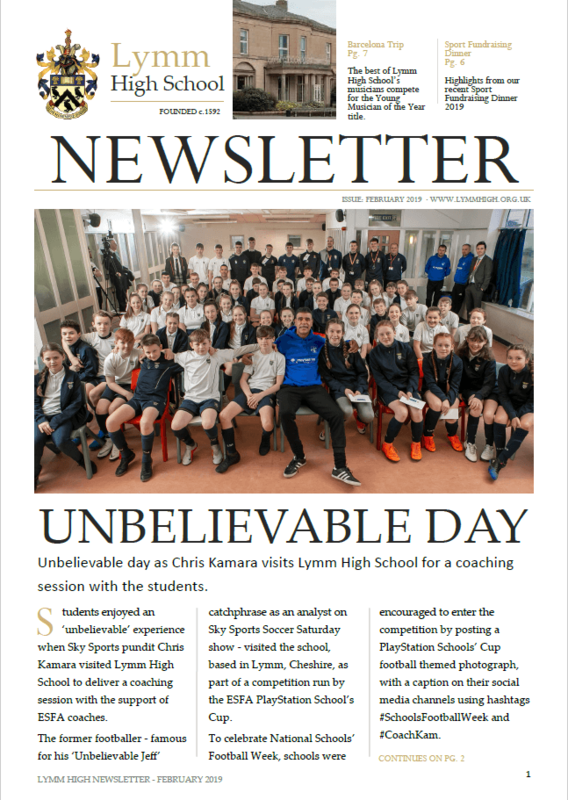 It would be wonderful to have parents and the local community supporting this event and celebrating the sporting talent we have here at LHS. 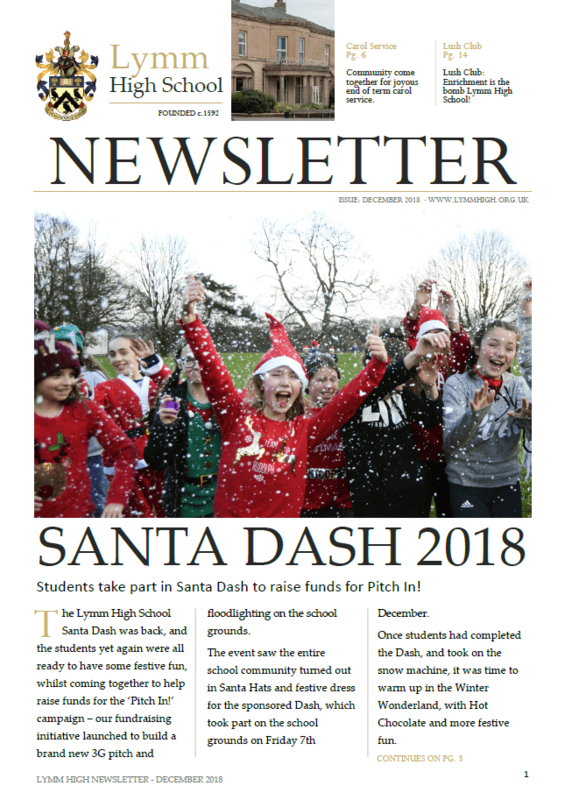 Read December’s school newsletter, which includes important messages for parents and stories such as our 2018 Santa Dash and annual Carol Service!…Read it here! 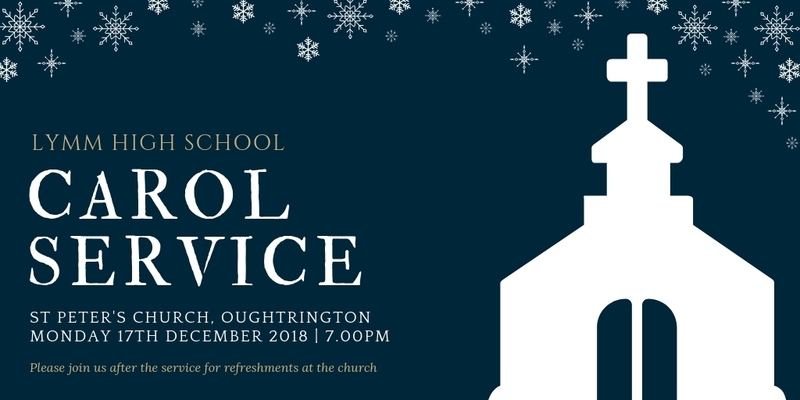 We would be delighted if you could join us at our Christmas Carol Service this evening. This candlelit service is a fitting end to our term and marks the beginning of our Christmas celebrations. In the beautiful surroundings of St Peter’s Church, in Oughtrington our students and young people play a central role in this service. 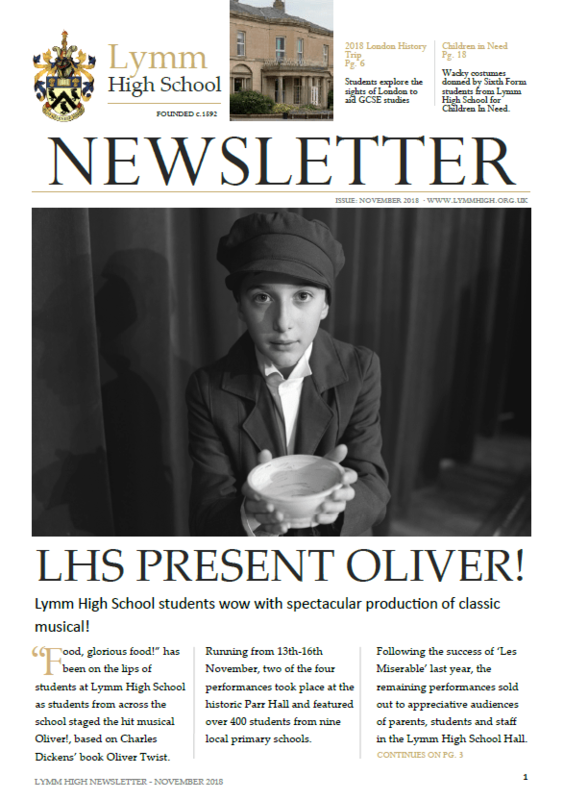 Some are given the opportunity to recite poetry or deliver readings, while others may sing in one or more of the School’s many choirs or play music. 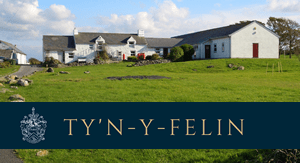 Please note, the service will now commence at 7pm, not 6.30pm as previously stated. Come along and join us for this very special service, all are welcome to attend. 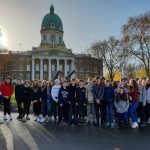 Non-Uniform Day – Friday 7th December. Don’t forget next Friday is our big charity 1 mile Santa Dash. Students can come in non-uniform with a Christmas Theme. Santa Hats are on order; bring in your sponsorship money tomorrow to receive your free Santa hat to do the dash in. 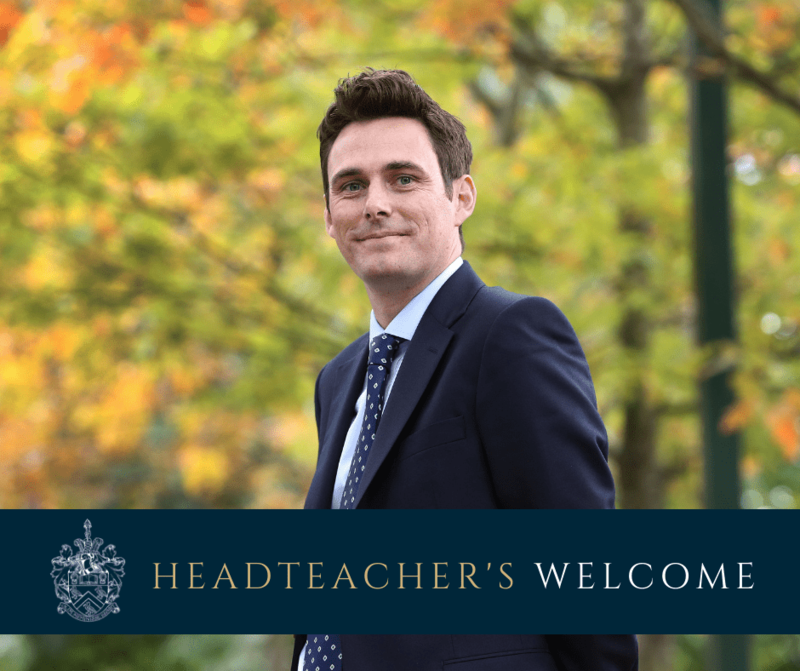 The Sunday Times has recently published its latest Schools Guide, listing the highest achieving schools in the UK, and we have again been ranked amongst the top ten highest performing comprehensive schools in the whole of the North West, and the top 30 even when selective grammar schools are included. The Sunday Times focus on numbers of students getting A*-B grades at A’ level and grades 9-7 (the old A*-A) grades at GCSE. 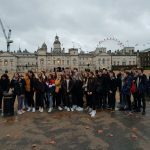 Fifty-one Year 10 GCSE History students have just returned from a trip to London to support their GCSE course, exploring the Tower of London, the Imperial War Museum and Westminster Abbey. “Why are the people who are commemorated in Westminster Abbey all men?” said one student after a tour of a building that pre-dates 1066. 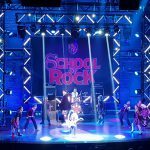 This thought-provoking question and the subsequent discussion that arose about how and who to remember from History, highlights why it is important for students to get outside the classroom and explore History in the world around us. 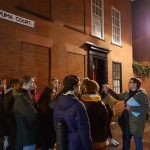 Students even had the opportunity to walk in the footsteps of one of the most notorious serial killers of the 19th century whilst on a Jack the Ripper walking tour of Whitechapel. 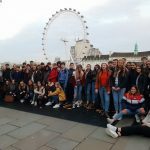 The students were immersed in a world of extreme poverty, crime and the lives of the London working poor. 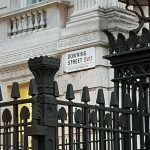 They also learnt the origins of the phrase: ‘daylight robbery’ after being taught about the plight of poor Londoners forced to brick up their windows rather than pay an unfair window tax. 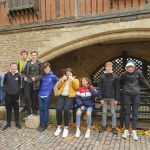 The students were allowed access around the cloisters of Westminster Abbey and into the resting place of one of our fiercest monarchs and her family – Elizabeth I. They learnt about Elizabeth’s relationship with her courtiers and how the Queen asserted her authority upon her subjects through a religious settlement that was designed to end a period of religious unrest and discontent. 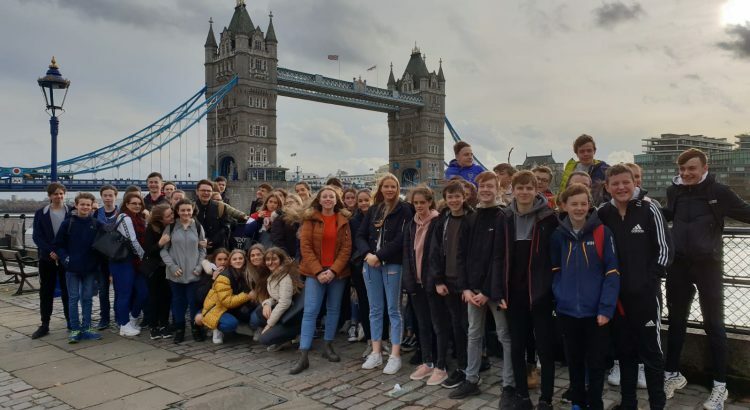 At the Tower of London, students saw first-hand some of the forms of punishment and torture used on those imprisoned for the most serious of offences, from murder and heresy to treason. “Would that not hurt?” asked one student as they examined the ‘the rack’, a medieval torture method designed to stretch out the victims and extract their darkest secrets. 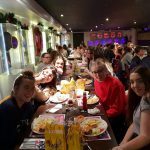 With thanks to Mr Hayes, Miss Millington, Mr Gifford and Miss Walton for their support and time during the trip. The pupils had a fantastic time and were very grateful – they even found time to get some personalised chocolates to commemorate their trip.